Your financial history and credit score is the most critical part of your financial life. Knowing where you stand will help you make smarter decisions when it comes to your finances. Banks and lenders use your credit score in conjunction with information from your credit report to assess your risk as a potential borrower. If you plan on buying a house or a car in your lifetime, you will likely need to borrow money. An excellent credit score will save you thousands of dollars over the life of a loan. Most people know what credit score range they’re in, but they don’t know what that means for them. What’s even more confusing, are the multiple scores that show up on a single credit report. Knowing where you fall is extremely valuable and can predict whether or not you’re eligible for a new credit card or loan. FICO is the most widely used consumer credit score with two main types. Base FICO scores show a lender the likelihood that a consumer will or will not make a payment in the future, whether it’s a student loan, credit card, or mortgage loan. 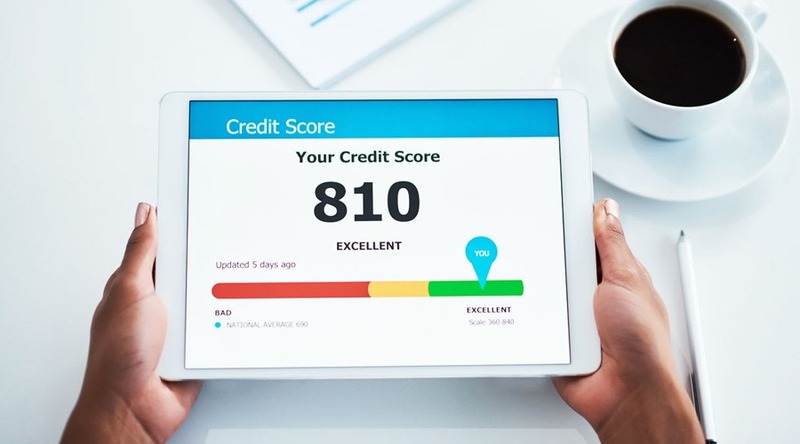 Industry-specific FICO scores are tailored scores for specific types of lenders including credit card issuers, and auto lenders. A consumer in this range will find difficulty in obtaining a loan. If your application is approved, you will have a high-interest rate with unsavory terms. This range increases your chances of getting approved for many types of loans and the ability to shop around. However, you still might not get a loan with ideal terms. It’s very unusual for a borrower to get denied for a loan with an excellent credit score. This is the range everyone should strive for as you will earn a low-interest rate and have more choices for repayment terms. Different credit-scoring models have different scoring criteria and ranges. Depending on the model the lender uses, the same credit score from your report could mean something different. For example, a FICO score of 660 could put you in the fair range, while a Vantage Score of 660 could bump you up to the good range. Typically a consumer has three credit scores that show up on a credit report. Lenders will use the ‘middle’ score to determine what you qualify for. It’s important you check your credit report regularly to determine what you need to work on and prevent identity theft.